As promised the Agustin Inn brings you a list of St Augustine’s top events! 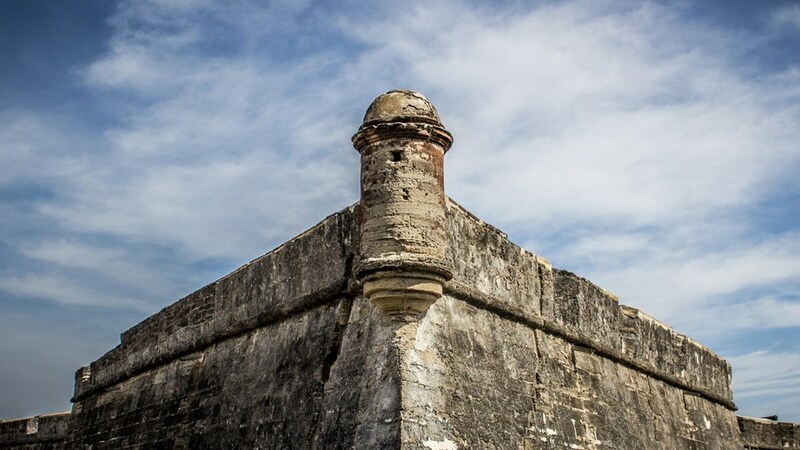 This weekend the St Augustine Fort offers free admission as well as a candlelight evening! The St Augustine Fort or the Castillo de San Marcos, which is its official name remains to be St. Augustine’s most visited attraction! Besides what is happening at the Fort this weekend here is a list of all the week’s best events to attend! Be sure to reserve your room at the Agustin Inn in downtown St. Augustine, Florida! We are rated one of the best accommodations in town when it comes to location. We are within close walking distance of the St. Augustine Fort and much more! Simply drop your bags and let our knowledgeable innkeepers assist you with your plans! We look forward to hosting you for your stay in beautiful St. Augustine!